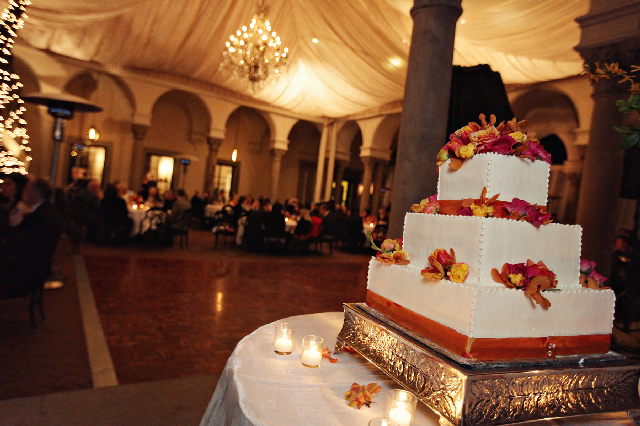 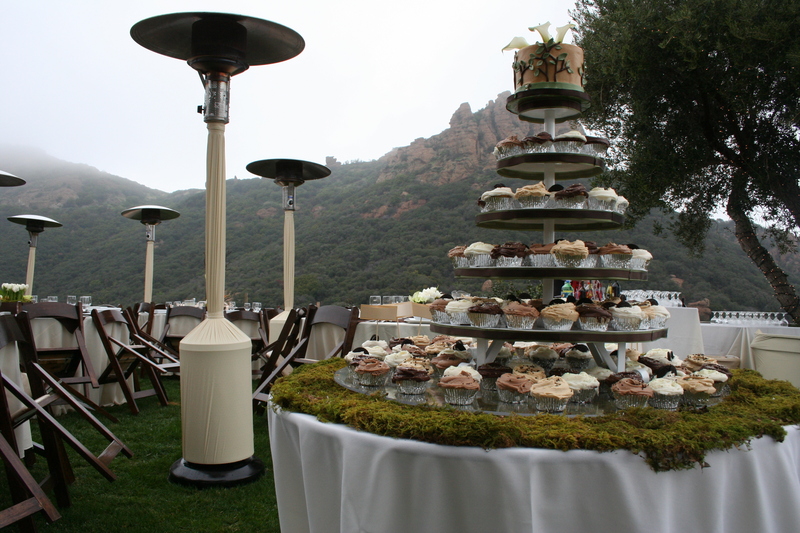 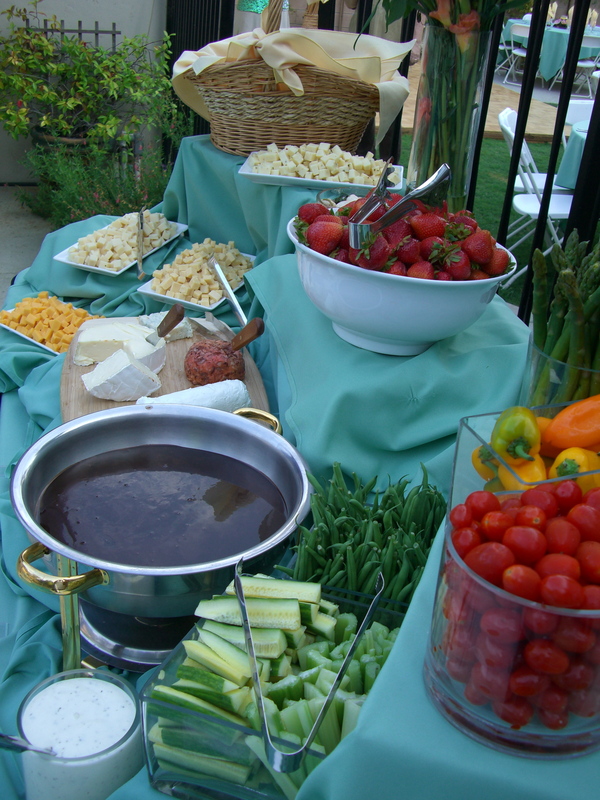 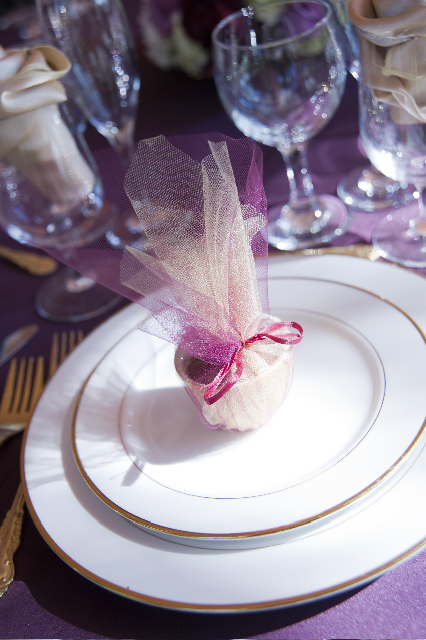 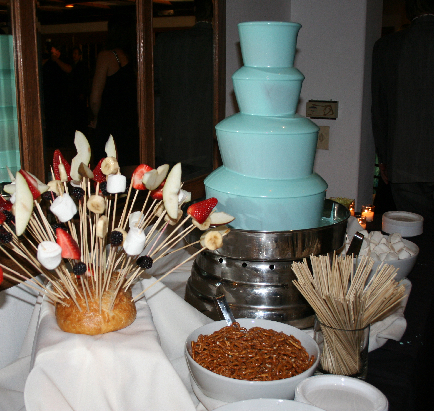 Let Bella Donna Catering help you plan your special day. 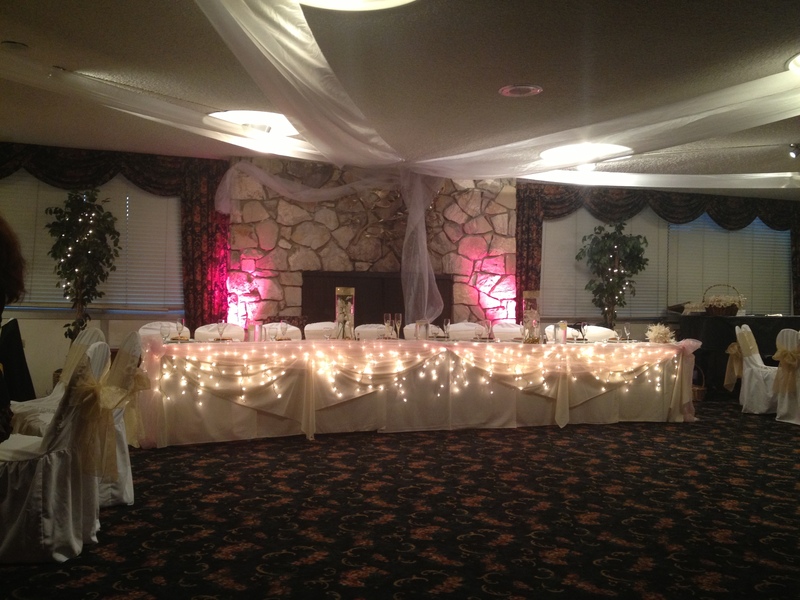 With our friendly staff, wedding reception expertise and delicious food, we can help make your wedding day unforgettable! 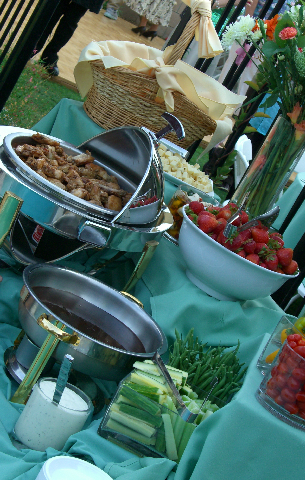 All of our wedding catering Buffet or Sit Down packages already include the china dinner plates, silverware, water goblets, linens,servers and more! 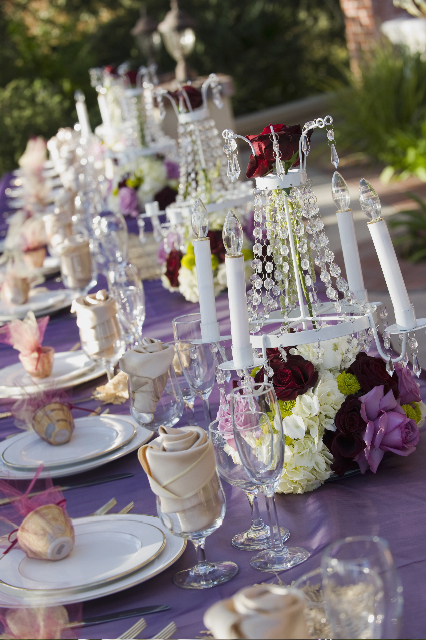 No need to rent them from an outside rental company! 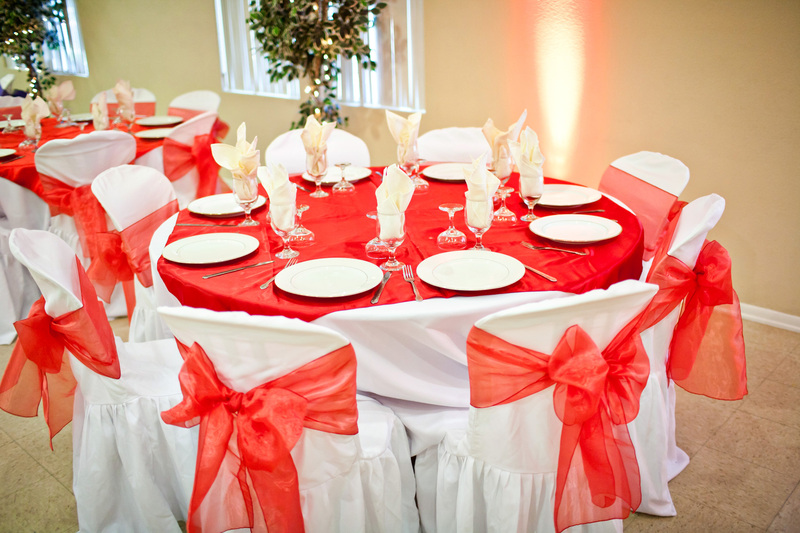 With our fabulous wedding packages, we can help your wedding go over smoothly with less stress! 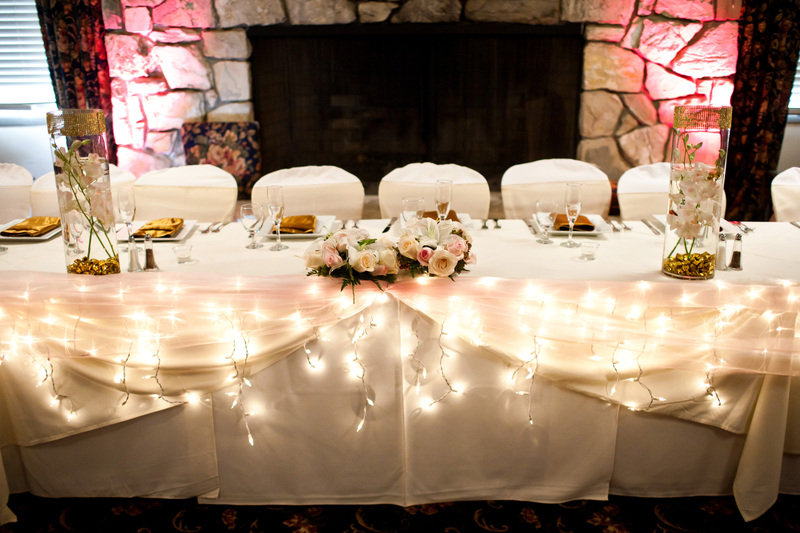 You get many of the necessary features for your wedding day all wrapped up in one! 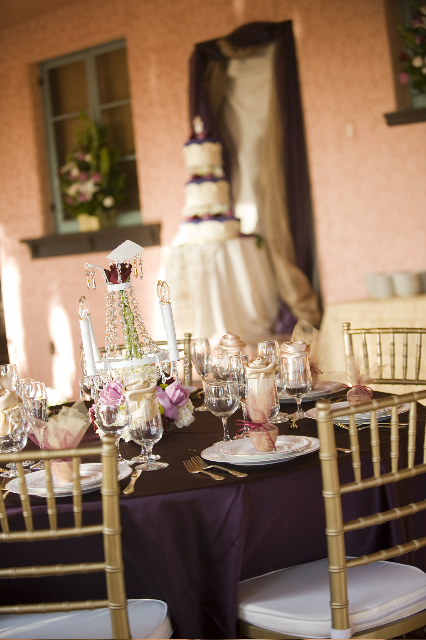 Our Wedding Package includes the following: Decorated Wedding Cake with Fresh Floral Decor, Cake Service, Cutting, Cake Plates, Forks, Champagne and/or Sparkling Cider Toast, Crystal Champagne Glasses, And 2 Chef’s Choice Appetizers! 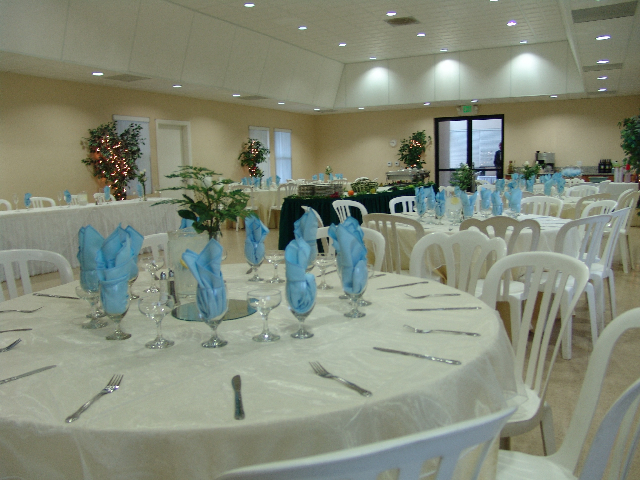 When it comes time to recognize the good work of an employee or simply to show appreciation to employees who have given so much themselves, allow La Finestra to help plan your appreciation banquet. 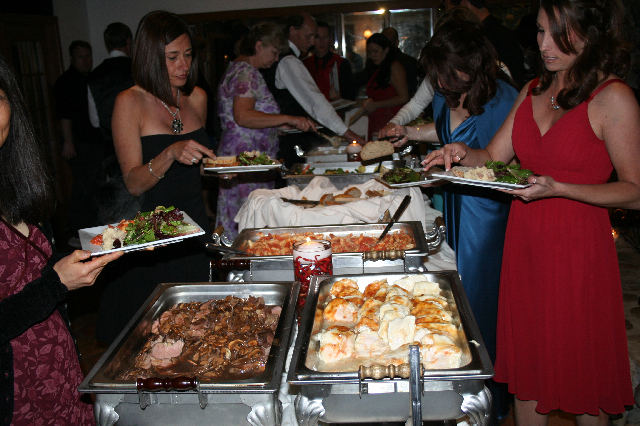 We’ve got years of experience working closely with employers to provide an unforgettable banquet for everyone involved in the workplace. 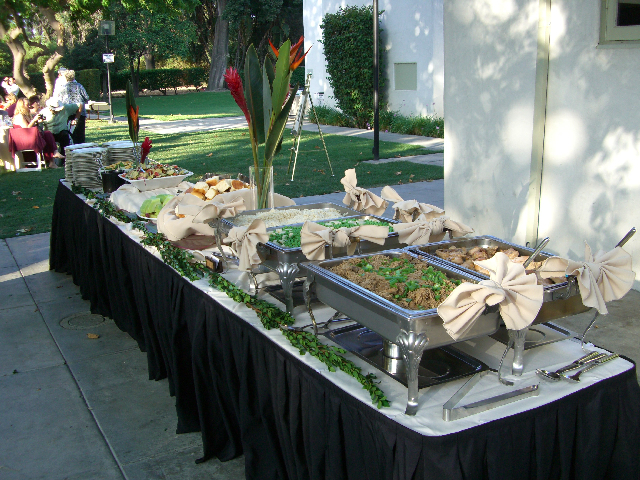 Our rich experience in holiday, appreciation, and end of year parties, will ensure that the food, atmosphere, event venues and celebration are all “top-notch”. 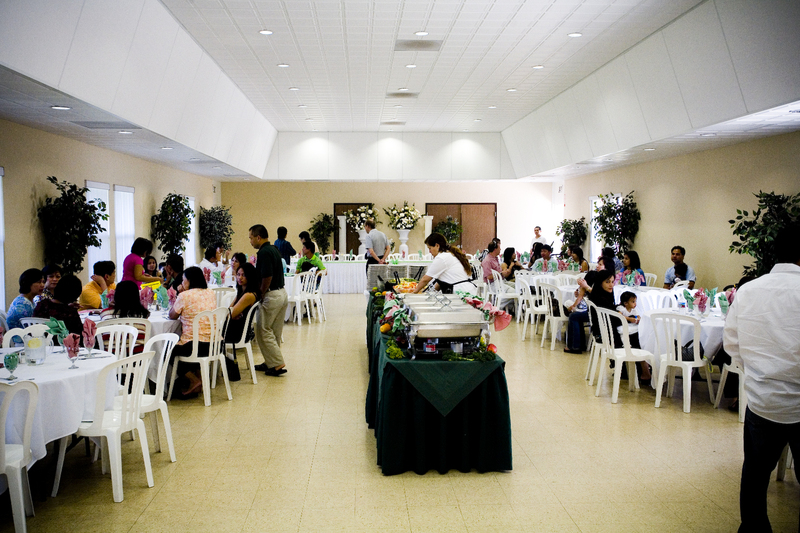 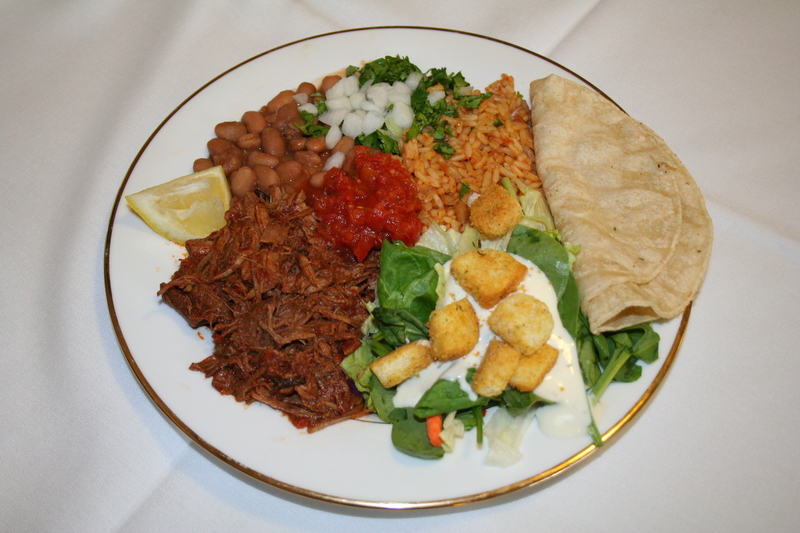 Bella Donna Catering has over 40 years of experience doing quinceaneras. 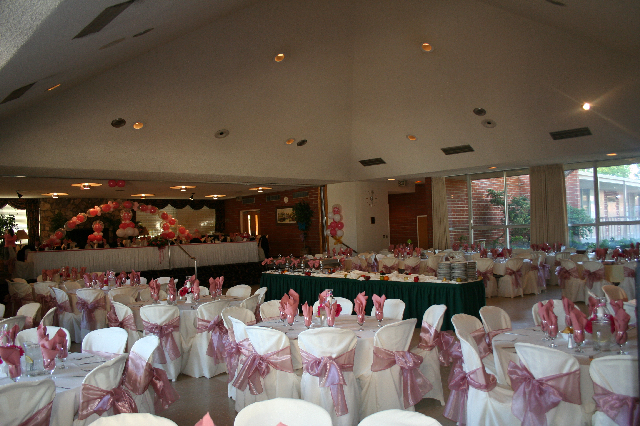 We help with all the planning of the quinceaneras from day 1 to the first Valtz! 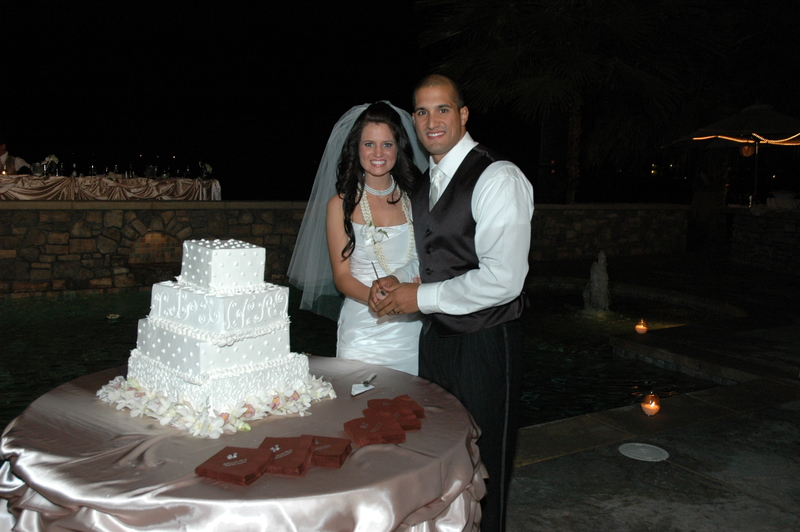 Helping to plan for the Sweet 15 has always been an incredible honor. 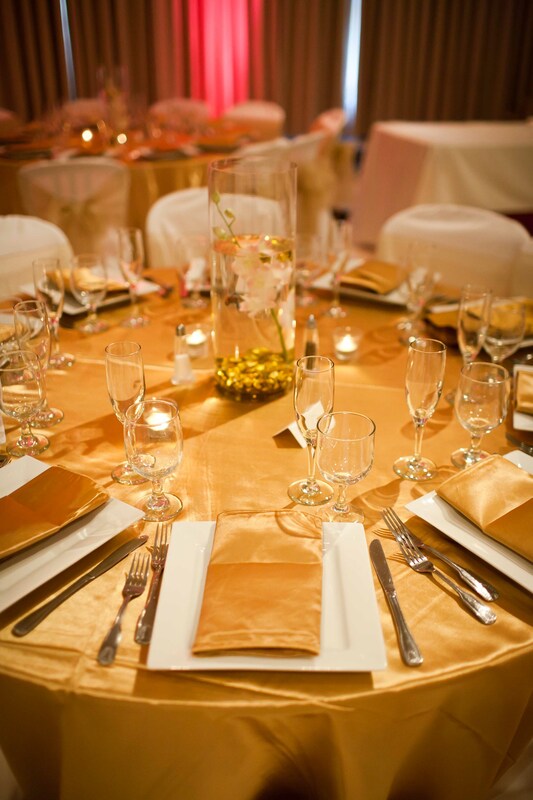 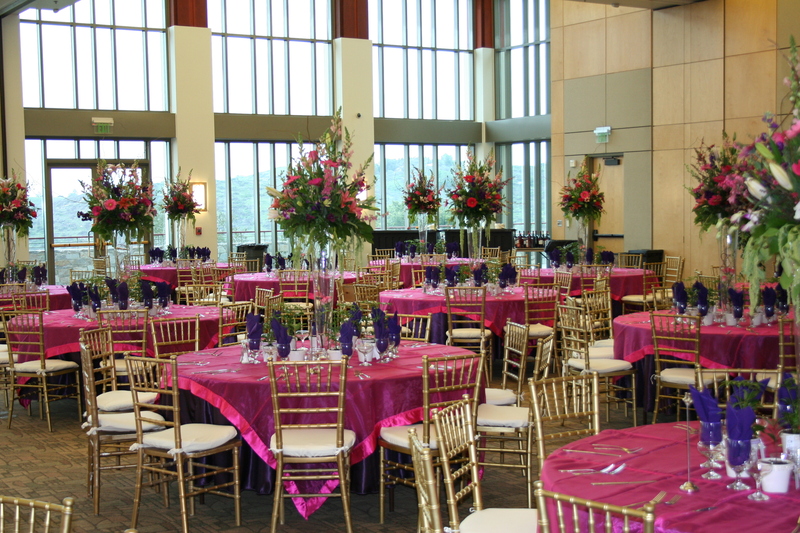 We provide authentic, traditional or modern food selections, tablecloths and cloth napkins ( color of your choice) All the chinaware and glassware needed to go along with a friendly wait staff that helps the program and whole evening to go smoothly! 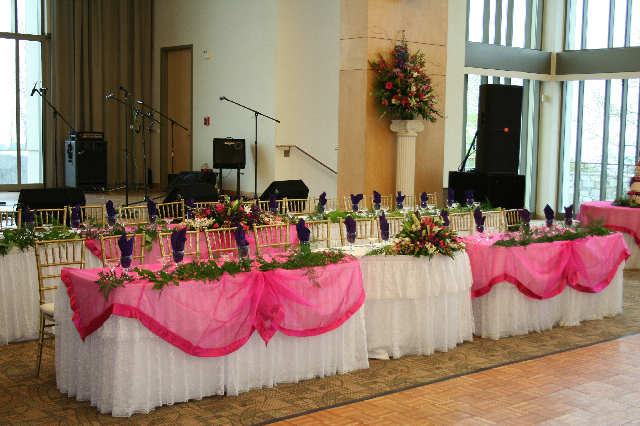 We also do a complementary head table for the “damas and chambelanes” where they feel as if they are royalty. We also have many connections with DJs, florists, Valtz instructors, photographers and videographers.. 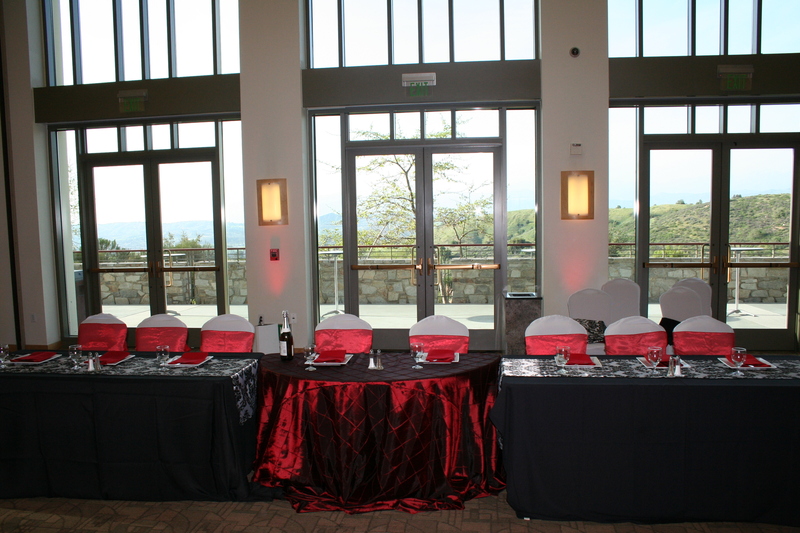 Even photobooth specialists!! 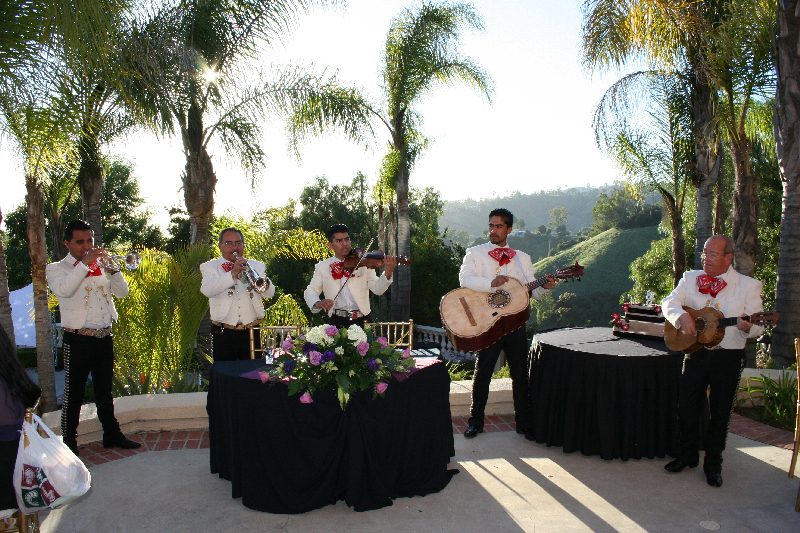 Give us a call today and let us help plan your next unforgettable quinceanera!